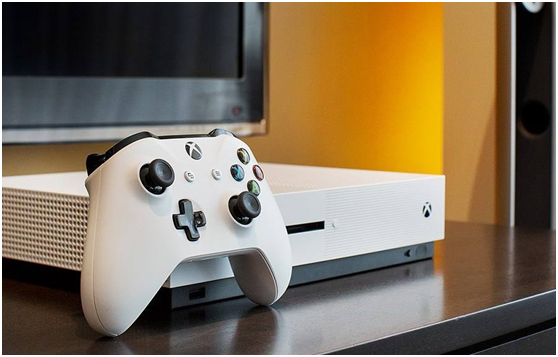 Xbox One is the third generation of video games console developed by Microsoft in 2013. 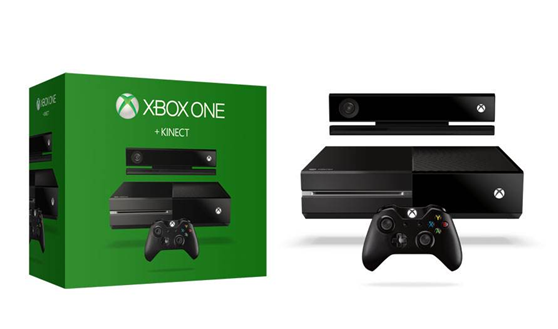 Xbox One is marked as the “all-in-one entertainment system” for playing games, watching TV, chatting on Skype etc. Among them, for 3D Blu-ray movie enthusiast, the 3D Blu-ray drive may be the most exciting function. Does Xbox One play 3D Blu-ray? Can Xbox One play 3D Blu-ray movies directly on your storage devices? I have to say that Xbox One can play 3D Blu-ray videos, but the 3D Blu-ray videos downloaded from the internet stored in your storage devices can’t be played directly. Xbox One can only play the 3D Blu-ray disc. Besides, Xbox One supported video formats also include MP4, AVI, WMV, MPEG, MKV etc. So under the circumstances, how to play 3D Blu-ray on Xbox One? Will Xbox One play 3D Blu-ray movie in the alternative methods? Please go ahead and I will list several methods for your reference. Just as mentioned above, Xbox One supports MKV video format. So you can play 3D Blu-ray on Xbox One by converting 3D Blu-ray videos to MKV format. Here you need the help of Leawo Blu-ray to MKV Converter which is focusing on the conversion from Blu-ray to MKV in 1:1 lossless quality with all original subtitles and audio tracks and 3D effects perfectly retained. The next are the detailed steps. 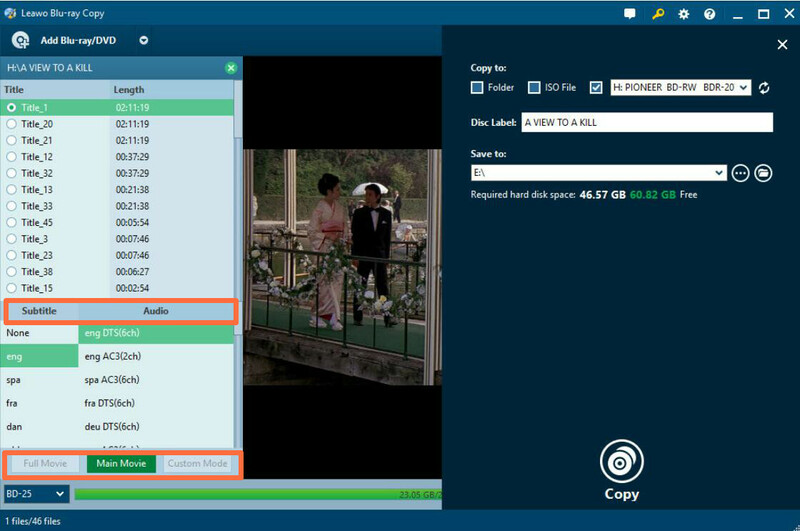 Step 1: Download Leawo Blu-ray to MKV Converter and install it. Step 2: Import the 3D Blu-ray movie file on your computer to the program. You can click Add Blu-ray/DVD button at the top left of program interface or just drag the file directly to the main interface. Step 3: Select the imported mode of 3D Blu-ray movie. There are 3 options for you to choose after adding the movie to the program: Full Movie, Main Movie and Custom Mode. 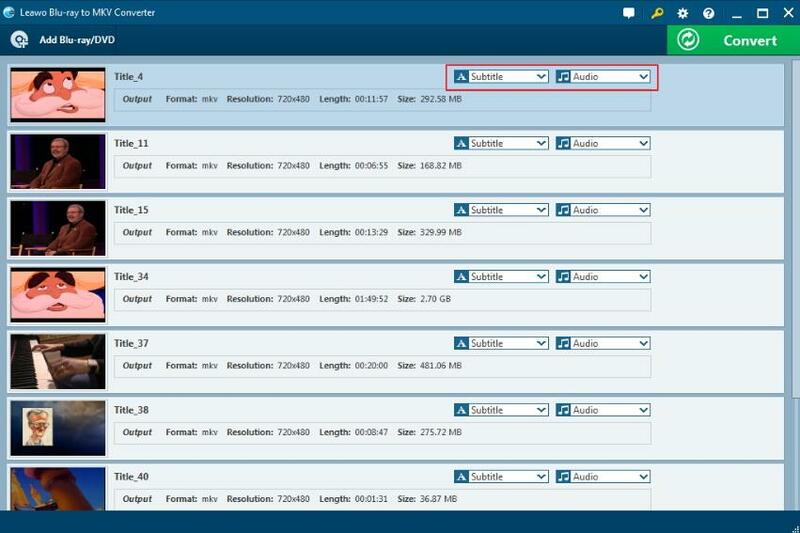 Full Movie allows you to import all titles, and Main Movie only imports the longest title by default while you can freely choose titles under Custom Mode. Then click OK button to start importing the movie. 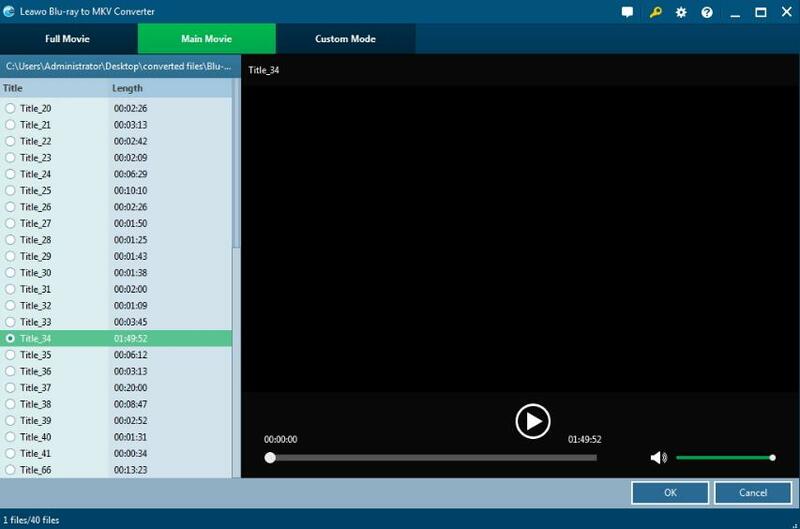 Step 4: Choose the subtitles and audio tracks. When the 3D Blu-ray movie has been imported, you can choose which subtitle and audio track you want to retain in the output MKV file. And then click the green icon Convert at the top right corner of the main menu to start the conversion process. Before it starts, it will require you to choose the final Save to route. Step 5: Convert 3D Blu-ray movie to MKV format. 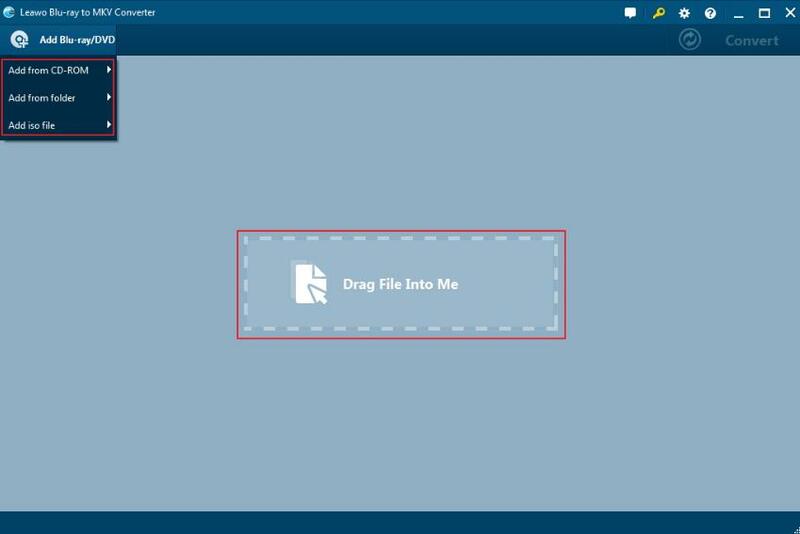 After choosing the Save to route, you can click the icon Convert at the bottom to start the conversion process. The conversion process will last for several minutes. Just wait in patience. After it is done, you can obtain the converted 3D Blu-ray movie in the MKV format on your computer. Finally, you can play the converted 1:1 lossless quality 3D Blu-ray movie on Xbox One. Compared to the previous versions of Xbox consoles, Xbox One has added a new function —- 3D Blu-ray drive. Can the Xbox One play 3D Blu-ray DVD and is Xbox One a Blu-ray player? Actually, the answers are positive. Xbox One can play 3D Blu-ray DVD directly. So in order to play 3D Blu-ray movie on Xbox One, you have to burn the 3D Blu-ray video to disc. Leawo Blu-ray Copy offers you the best solution to copy Blu-ray to DVD without quality and 3D effects losses. Now refer to the following steps. Step 1: Download Leawo Blu-ray Copy and install it. Step 2: Insert a blank Blu-ray disc to your computer’s disc drive. 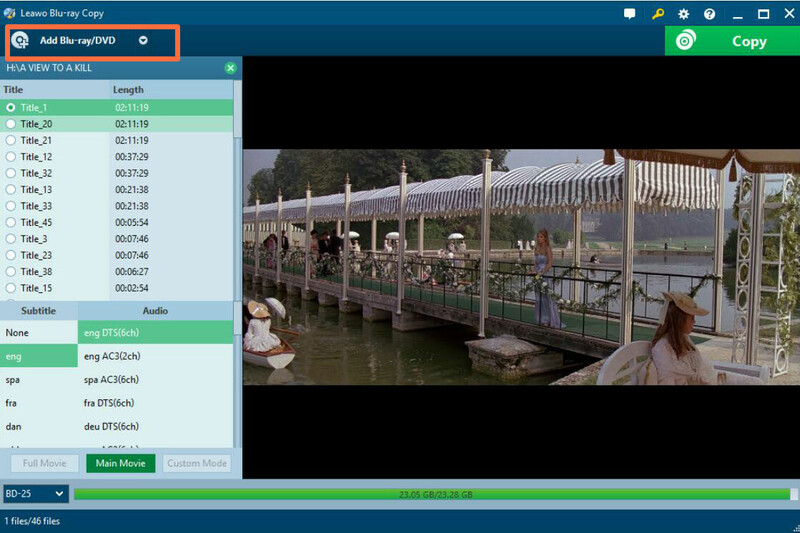 Step 3: Import the 3D Blu-ray movie to the main interface of Leawo Blu-ray Copy. You can click Add Blu-ray/DVD button or just simply drag the file to the interface. Step 4: Set the 3D Blu-ray movie settings. After loading, you will need to select video mode (Full Movie, Main Movie and Custom Mode), Subtitle and Audio Tracks at the bottom. Step 5: Start copying 3D Blu-ray movie file to the blank disc. Before copying, you will need to set the “Copy to”, “Disc Label”, “Save to” parameters. Then click Copy button below to start. Leawo Blu-ray Copy would start to back up Blu-ray file and finally you will get a new Blu-ray disc with 3D effects perfectly retained. Last of all, you just need to copy the new converted 3D Blu-ray file in MP4 format to your storage device. And then connect the storage device to Xbox One and you will find the MP4 video on the device. And finally you can click the video and enjoy a visual feast immediately. Therefore, can Xbox One play 3D Blu-ray? From the methods above, we can say that it is not difficult to watch 3D Blu-ray on Xbox One any longer. 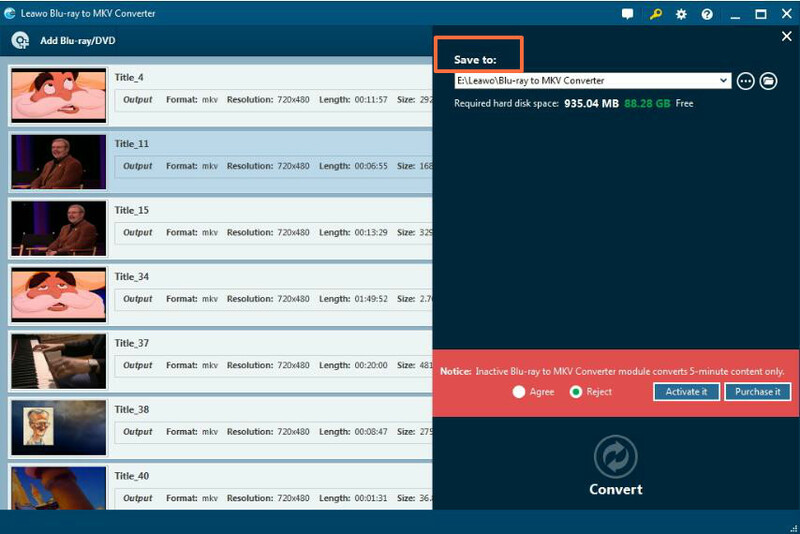 You can choose to convert the 3D Blu-ray to MKV playback or just use Leawo Blu-ray Copy to help you burn a new 3D Blu-ray disc. Or you can just buy a 3D Blu-ray disc in the market but it will be more expensive.